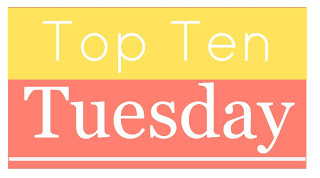 Top Ten Tuesday- My Summer TBR List 6/17/14 | YA? Why Not? This entry was posted in Book Lists, Top Ten Tuesdays and tagged Cassandra Clare, Jandy Nelson, janet evanovich, Lish McBride, Rainbow Rowell, Robert Galbraith, Robin LaFevers, Summer 2014, summer reading, Top Ten Tuesday. Bookmark the permalink. Haha. I know what you mean – it wouldn’t be summer without Stephanie Plum. I used t read those books all the time. I’ve fallen behind, though. I’m terrible at sticking to TBR lists. I just finished Landline and really loved it. I think you will like it, too! I just started Splintered a couple of days ago. I’m not sure how good it is yet (I haven’t gotten very far). Eek, I love your list! Dark Triumph is an excellent book–I like the different POVs for each book, it seems to be working well. Splintered is waiting on a shelf for me, too, but the books I have to return to the library get first priority–and I keep getting more of them. 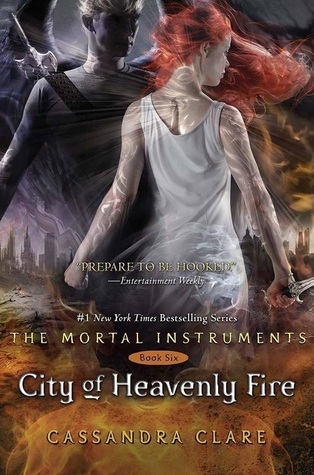 Pingback: Top Ten Tuesday-Top Ten Books on My Fall TBR List 9/23/14 | YA? Why Not?